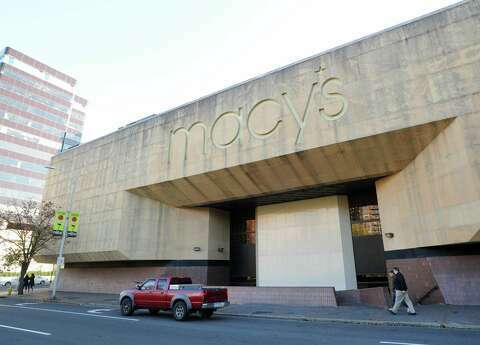 MADISON, Wis. March 17 2019 – A Macy’s store security officer was injured Thursday when a shoplifting suspect fought him outside Hilldale Mall, Madison police said. 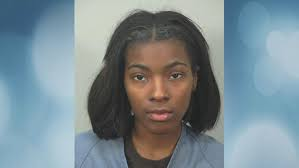 The security officer saw 17-year-old Tiambra I. Walker, of Dodgeville, and two other women stuffing bags with more than $1,100 worth of merchandise and then leaving the store without paying, according to a release. When the security officer stopped Walker with the bags, she said, “You can’t touch me and if you touch me I’ll mace you,” officials said. When the security guard tried to detain Walker, she bit him on the arm and scratched him in the eye. 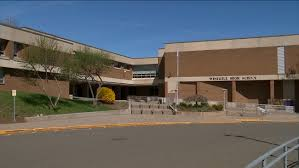 The other women tried to interfere, which prompted other employees to come to the security officer’s aid, according to the release. Walker was arrested on a tentative charge of battery and felony retail theft. The other two women left before officers arrived.